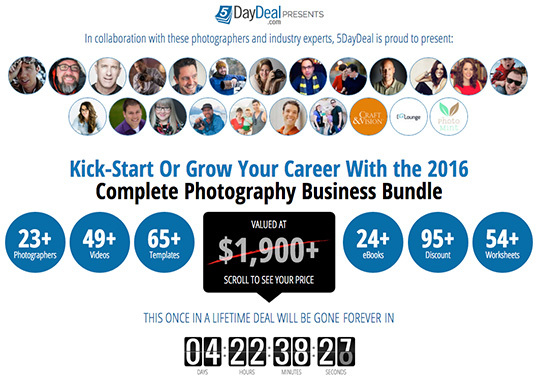 This new 5daydeals.com deal on the complete photography business bundle will expire on March 1st (price: $87, valued at $1,900). See all details here. 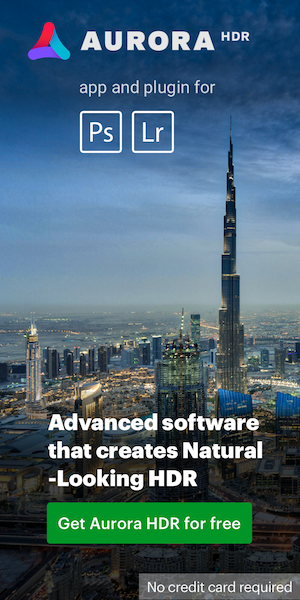 Is Noktor back in business?